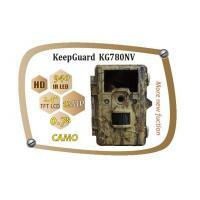 The KeepGuard KG780 is a new model,which is launched in 2014 . It is a high-end model and will make us have a better user experience. The trigger speed and the recovery time on the KG780 are both excellent. The trigger time is 0.7 second. It is more than fast enough to catch the quickest animal or person. The highlight of the detection circuit is an excellent detection zone. The zone is wide and has a maximum range of 75 ft. The detection range is at least 60 ft in most cases. 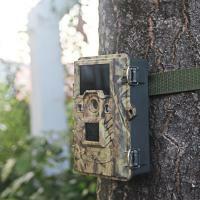 This is extremely impressive and allows the camera to cover a huge amount of square feet on open fields or food plots. 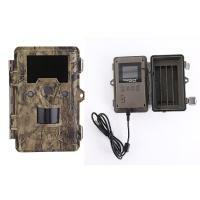 These numbers indicate that this camera would work in wildlife and security settings. Picture quality is the best ,which has a very high resolution. The day photos are outstanding in every way. The color produced for day photos is vivid and sharp. The clarity is excellent even though you will occasionally get a slightly blurred day photo with heavy motion. Night pictures are extremely sharp and have great color when there is no movement. There is some noticeable blur on objects with movement. Overall, the night photos are excellent and really put this camera over the top. Operating on 8 AA batteries, this camera will last a long time in the field. With lithium batteries, you can expect anywhere from 8-12 months in the field. 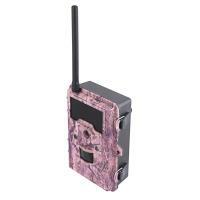 Lithium's, Nimh and alkaline batteries will all work in the KG780. Lithium batteries will give you the longest battery life and also produce slightly brighter night photos than alkaline batteries. 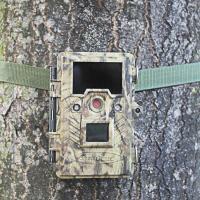 Programming the camera takes seconds and is easy to do off the large 2.4 inch viewing screen. This screen also doubles as a picture viewer. 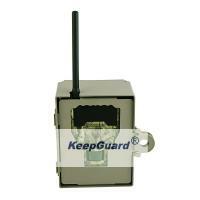 The KG780 can be programmed for many setteings. The shooting information display on the photos,it does imprint the date,time on the pictures. Durability of the camera, to this point, has not been an issue. 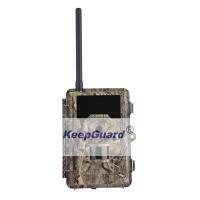 Our KeepGuard cameras in general have good durability and minimal problems. Everything from the camera construction to the camera performance is exactly as you would expect and hope for. Finding flaws with this camera is difficult. 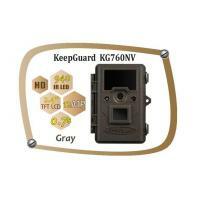 If you want a camera that takes excellent color night photos, the KeepGuard KG780 is your absolute favorite.